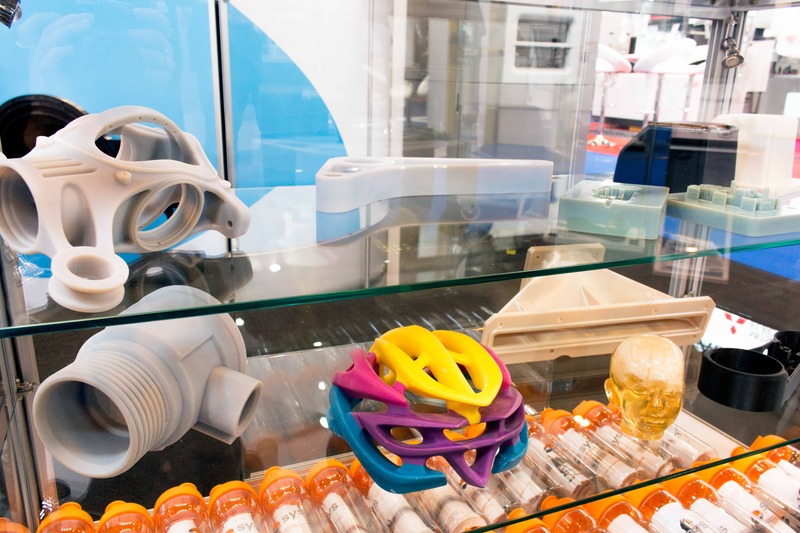 SYS Systems will present the latest 3D printing technology at the PDM 2016 exhibition from the 14th – 15th June, stand B028 at the Telford International Centre, Telford, UK. As Stratasys platinum partner for the UK and Ireland, SYS are experts in the latest technology when it comes to 3D printing; enabling you to improve your design processes, speed up time to market, and improve your manufacturing processes. SYS Systems will be displaying the Objet30 Pro, which combines the accuracy and versatility of a high end rapid prototyping machine with the small footprint of a desktop 3D printer. With eight different 3D printing materials to choose form, including clear, high temperature and simulated polypropylene, the Objet30 Pro features the industrys best print resolution so you can achieve smooth surfaces, small moving parts and thin walls. The Objet30 Pro desktop 3D printer gives you the power to create realistic models quickly and easily in house. Don’t miss out on the chance to see the full capabilities of 3D printing technology at this years PDM event. There will also be qualified and experienced technicians on hand to answer any questions you have about 3D printing for your manufacturing or prototyping needs, and how it can vastly improve your business.